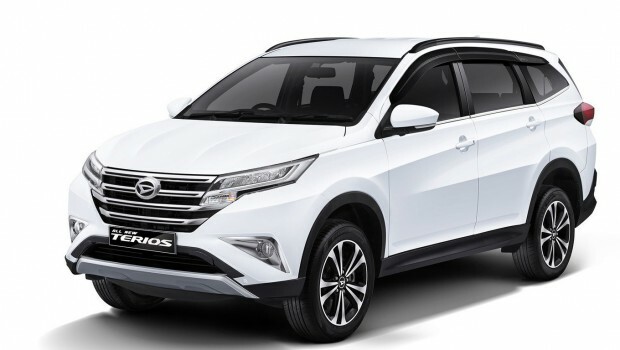 Perodua 7-seater SUV on its way this month…perfect for GRAB? 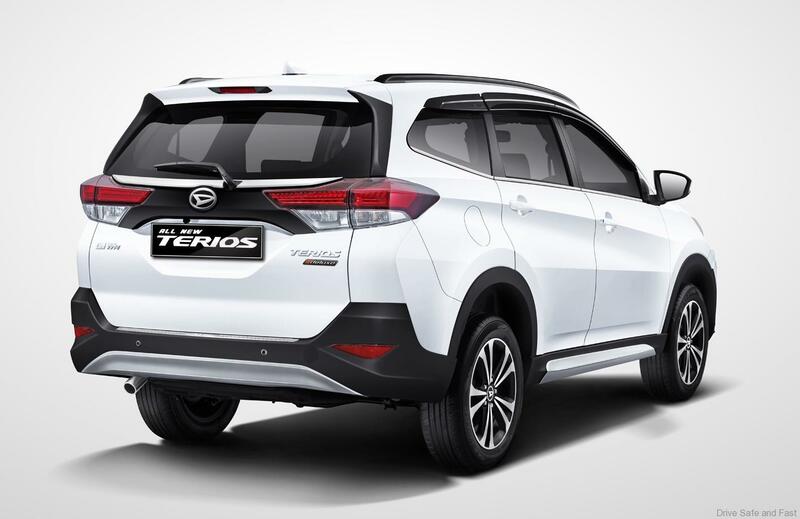 Yes, the all new Perodua SUV is about to be launched and its styling will be pretty much the same with the all new 7-seat Toyota RUSH which has just arrived in showrooms as they both come from the same factory in Rawang, Selangor. Yes, this is a shared product between Toyota, Daihatsu and Perodua. Its chassis, engine, interior design and safety features will be somewhat similar and it comes exclusively for the ASEAN market. This means it brings more jobs and funds for Malaysians as this compact SUV will sell very well when its selling price is announced. There should be a number of ride sharing companies taking on this SUV in the coming year. The third generation of this compact 7-seat SUV comes with plenty of novelties. 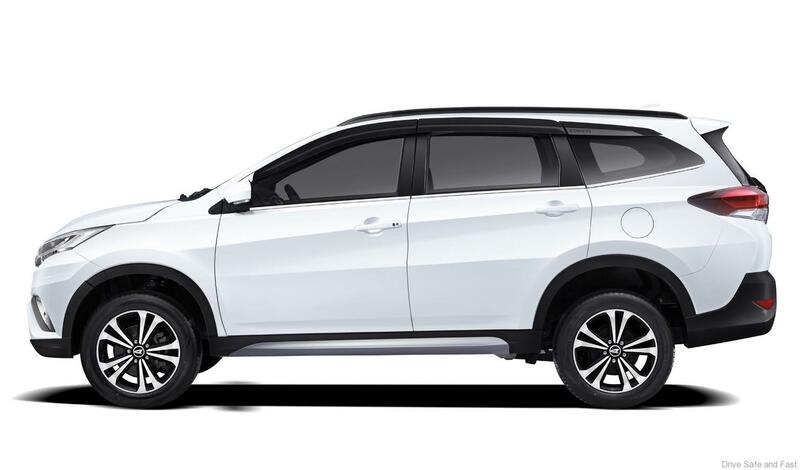 Just like the all new Toyota Rush, it will deliver a perfect balance between price and quality. 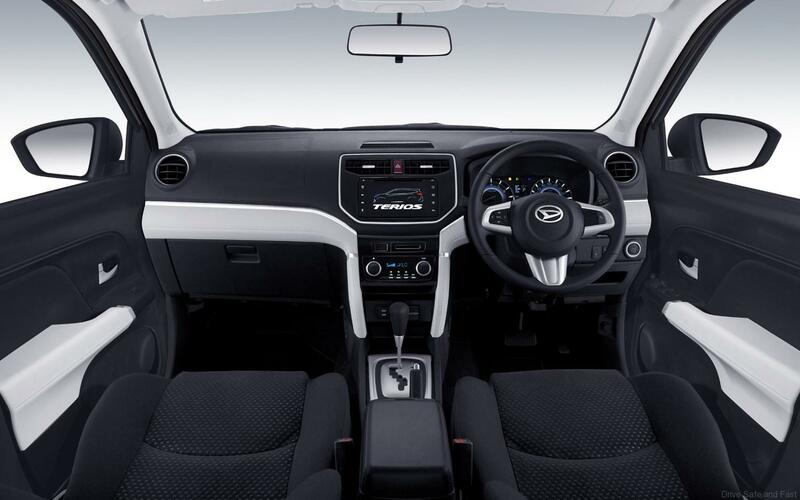 The Perodua version will have a slightly shorter list of standard features and although it is a compact SUV, it features three rows of seats which will accommodate 7 adults, which is pretty good for the ride sharing business. While the aesthetic parts and cabin features of the car is mostly from Perodua, Daihatsu engineers did a great job in terms of mechanics. 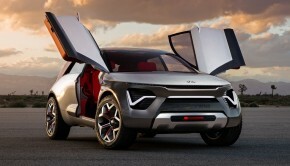 This SUV will be pretty capable when it comes to utility, especially when you go offroad. Under the hood will be a highly-reliable 1.5-liter petrol engine that will deliver around 105 horsepower, 100 pound-feet of torque and comes with a well proven 4-speed automatic transmission that will deliver years of trouble free motoring. This definitely doesn’t sound amazing with many of you but please note that low costs of maintenance and high reliability are priorities in this price segment and this SUV will deliver those needs in spades. This is why ride sharing business owners will be keen on this SUV. More will be shared very soon.